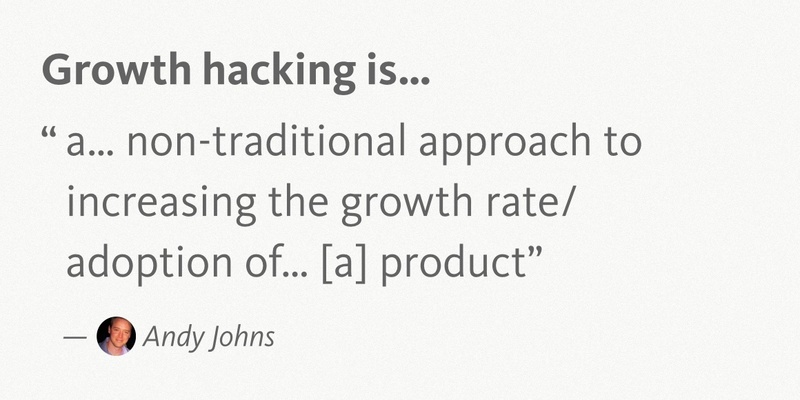 “Growth Hacking” has become a buzzword in the startup world. 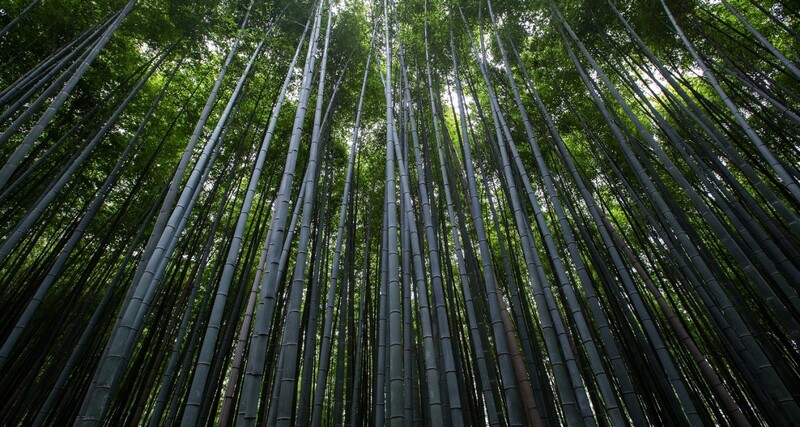 All startups want to grow, because “Everything else… follows from growth“. 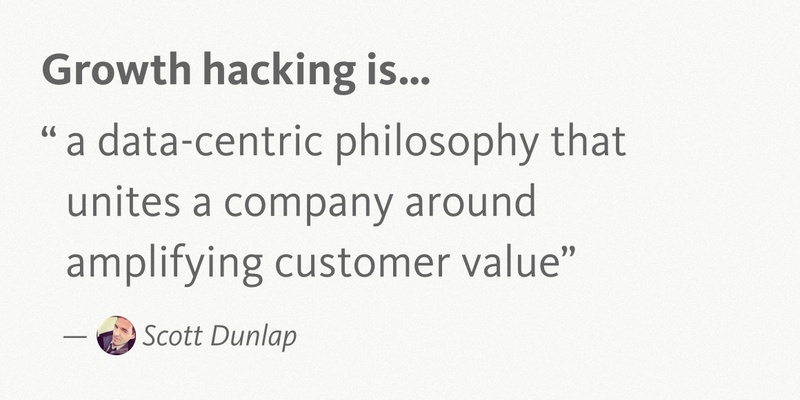 And Growth hacking helps startups achieve growth. Growth hacking is the tools, tactics and strategies employed to incrementally grow a startup at scale. It’s not about having one big “eureka” moment. It’s about systematic (and scalable) product growth. And it can be entirely free. It simply requires two things: effort and a bit of ingenuity. This is a far cry from traditionally marketing, and even traditional digital marketing, which have historically relied on advertising funding and marketing budgets. 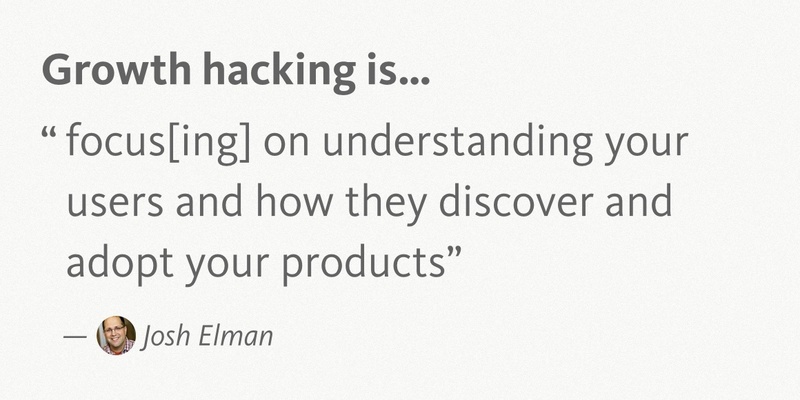 It’s important to remember, growth hacking isn’t so much about hacking, as it is about growth. Who performs these “growth hacks” in a startup? Depending on who you ask and how a company is running, the growth hacker role can wildly vary. Definitions range from “a hybrid of marketer and coder” (Andrew Chen) to “someone who has thrown out the playbook of traditional marketing and replaced it with only what is testable, trackable, and scalable” (Ryan Holiday). 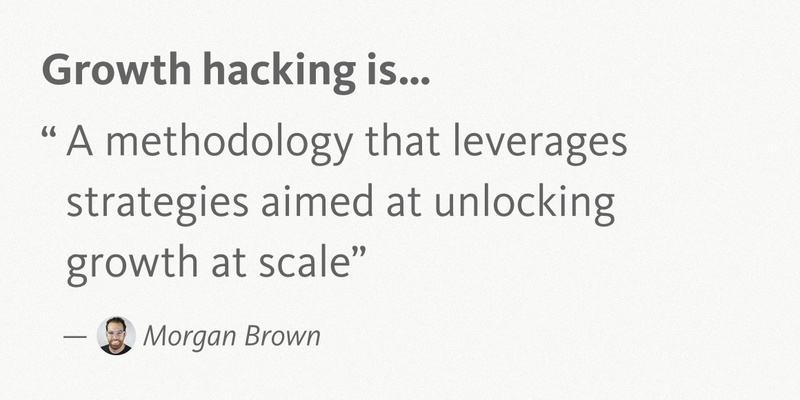 Whatever the definition, the goal of a growth hacker is to grow their product at scale. Now that you’re up to speed, take a read of these quotes from the most influential growth hackers to inspire your startup’s growth journey. 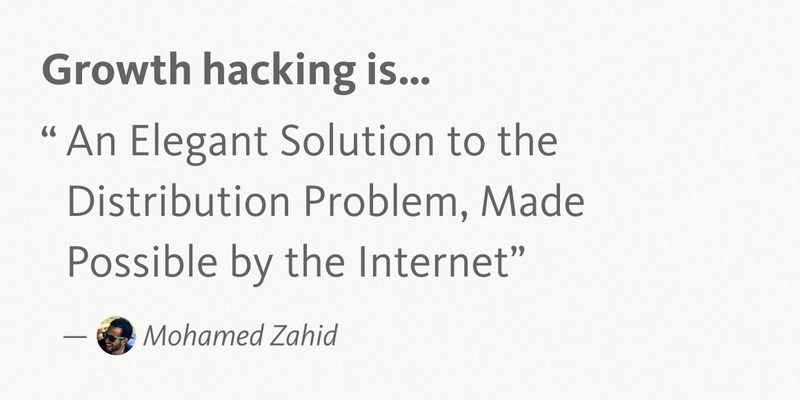 If you know any other inspiring quotes on growth hacking, I’d love to add them to the collection. Let me know here (@gclaps) or in the comments below.